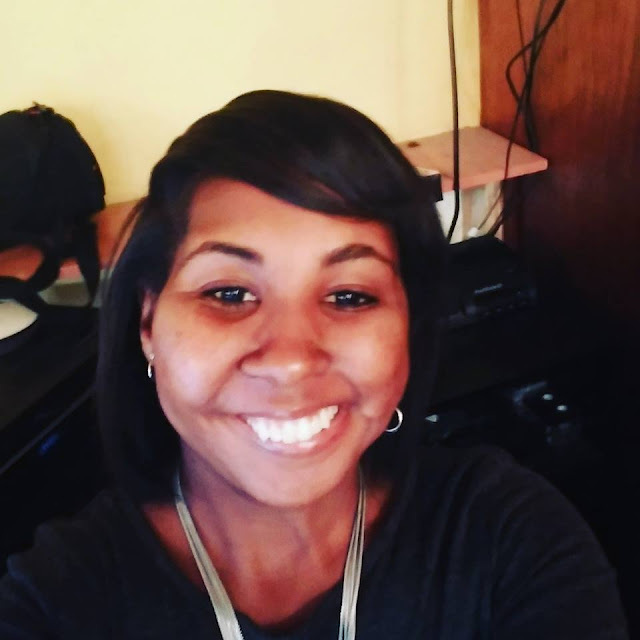 Hi my name is Rasheera I have a craniofacial condition and this is my story! I was born with three very rare syndromes. VATERS Syndrome, Hemifacial-microsomnia Syndrome, and Golden Har Syndrome. These syndromes caused me to be born with several facial and bodily deformities—resulting in 101 surgeries in my life. Growing up and having such a rare condition I didn’t see much of anyone who looked like me. My difference was so obvious and made me feel self-conscious most of the time, which was hard because I constantly felt like I didn’t fit in. I always compared myself to other girls I would see in school, magazines, and TV shows and because my beauty didn’t look like theirs I felt ashamed. Instead of embracing my difference, I did everything in my power to hide it. In my mind I just wanted to be normal. Nevertheless, I came to a point in my life where I grew tired of rejecting and hiding my differences. I was sick of trying to fit into the norm, when I knew I wasn’t ever going to be normal. I knew that deep down inside, even though I didn’t have a face like everyone else, there was something beautiful about me. I just needed to figure out a way to find it; that’s exactly what I did. I began to change the outlook that I had of myself. I no longer saw myself as the girl with no ear, the one with a crooked face, but a girl with something unique. In making the conscious decision in accepting who I am, I began to find purpose in my difference. Instead of dismissing my difference, I began to embrace it. I began to refer to myself as a Beauty with a Twist. I came to the realization that although my face isn’t typical, it is beautiful and my beauty is worth sharing with the world. So now I call myself an advocate for all the other Beauties with a Twist—fighting against low self-esteem in young women, especially those who are different. Knowing well the battle within between low self-esteem and confidence, I strive to encourage every girl near and far that it’s okay to be you. It’s okay to embrace your difference. The day I decided to accept my beauty was the day I let my beauty, my difference, change the world! This is so powerful and empowering! You ARE beautiful. I wish you all of GOD'S blessings for your life. I pray other people can benefit from your encouraging words.